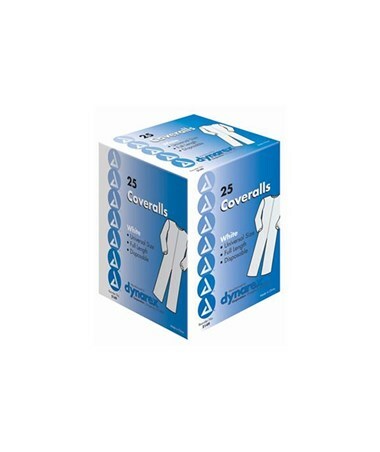 Dynarex Disposable Coveralls are made of a comfortable, non-woven material. 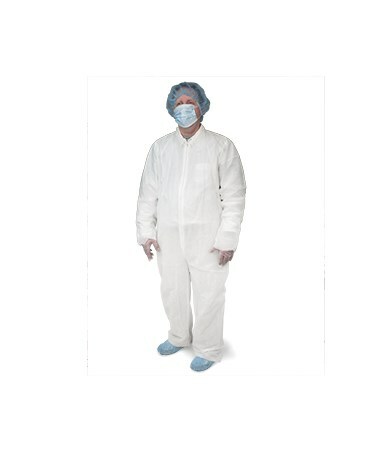 Full length coverall provides maximum coverage. 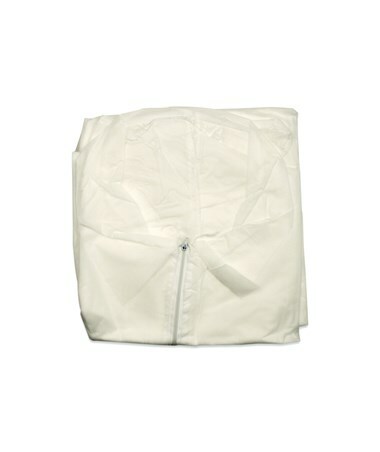 Soft elastic openings at wrist and ankle keeps garment secure and comfortable. Zippered front closure increases ease and quickness of use. 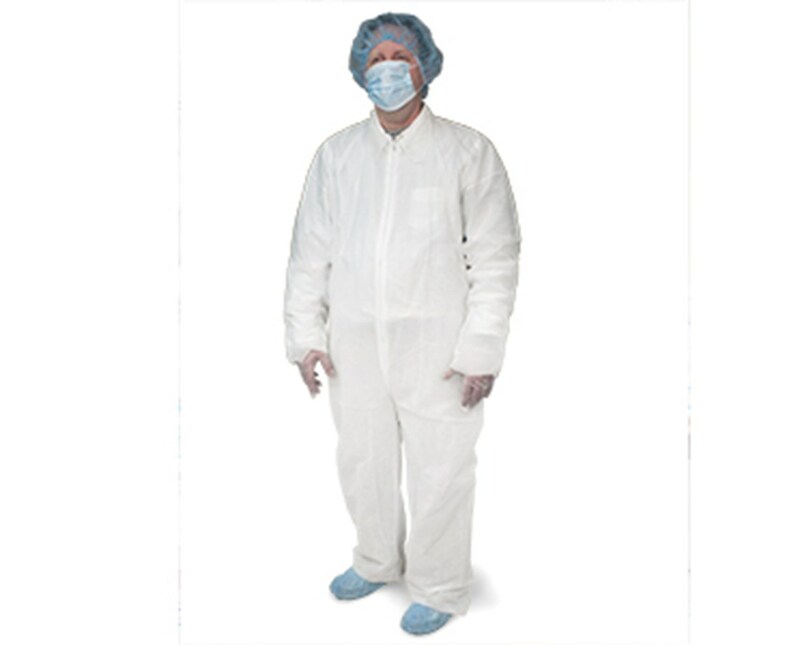 Dynarex Disposable Coveralls are latex free, decreasing risk of allergic reaction to medical and surgical personnel as well as to patients.